We produce wallpapers of the utmost quality on the finest silk using the highest levels of craftsmanship. The tradition of skilled craft has almost disappeared in Europe so we chose to locate manufacturing in China which plays hosts the world’s best painters and embroiderers for the designs we want to achieve. We have a window in history to produce works of the beauty and skill that have not been witnessed since the 18th/19th Century. Our refined, silk wallpapers are made in Wuxi, now the centre of China’s silk industry. We pioneered the technique of embellishing wallpapers with fine silk embroidery, taking an already supreme decorative form to new heights of opulence. The wallpapers are hand-painted prior to being part or fully embroidered in silk and metallic threads in hundreds of colours. Located in the world-renowned embroidery home of Suzhou, our artists spend up to 600 hours stitching individual panels with their exquisite techniques. 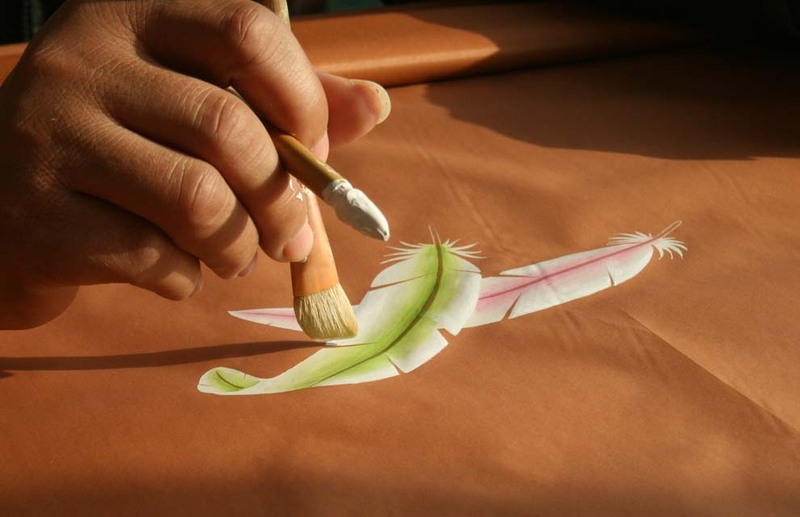 Suzhou is situated close to Wuxi in the Jiangsu province, where these ancient crafts have been practiced for 2500 years, passed down from generation to generation. 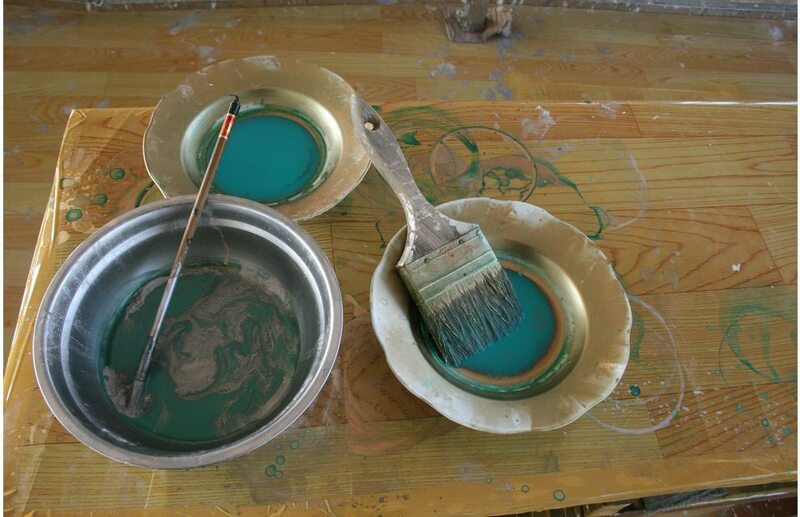 Find out more about the history of silk, Chinese painting, wallpaper and embroidery.